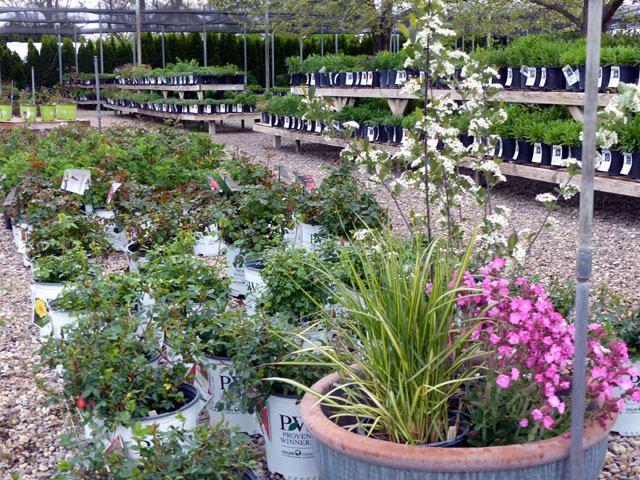 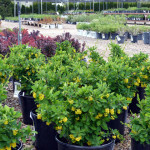 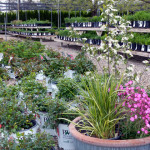 The Nursery has been restocked with fresh plants and we’re ready for another great weekend. 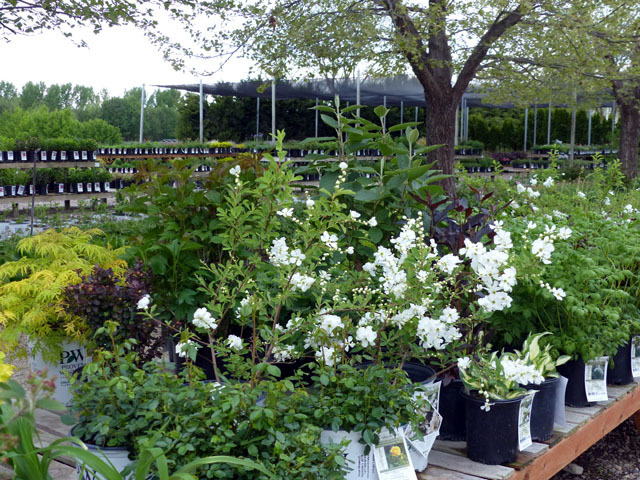 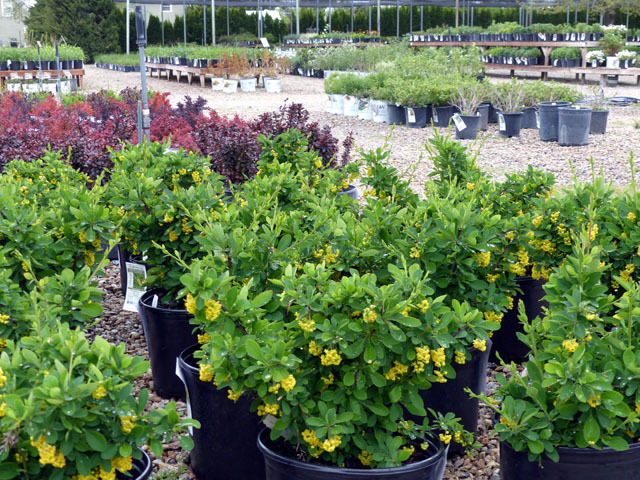 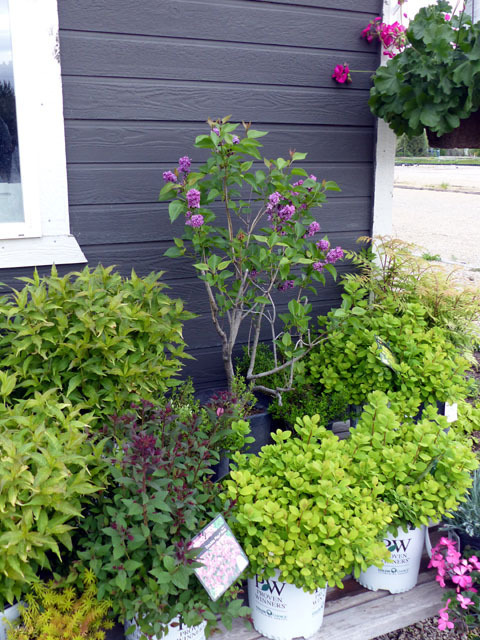 Not only are we the biggest grower of Perennials in the valley, we also have one of the largest selections of flowering shrubs. 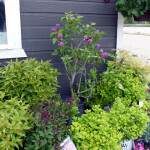 We also have a beautiful selection of annuals and hanging baskets now! 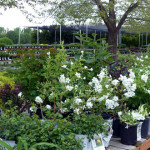 Have a look at the new photos I took this morning, then come out and see us for the best selection of LOCALLY GROWN premium Perennials, Grasses and Flowering Shrubs around!